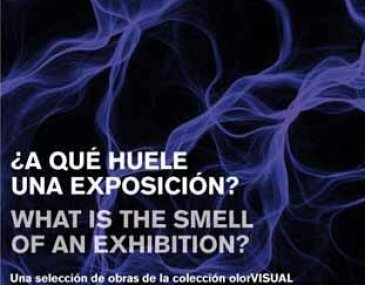 colección olorVISUAL WE OPEN: What is the smell of an exhibition? WE OPEN: What is the smell of an exhibition? What is the smell of an exhibition? presents a selection of audiovisual pieces from the collection olorVISUAL that build discourses around social and political issues, reflect upon fiction, performance and dream, or they are just suggested as exercises of the imaginary. The artists included in this show take the viewer away to different time-space universes, where other kind of relationship with reality is possible. 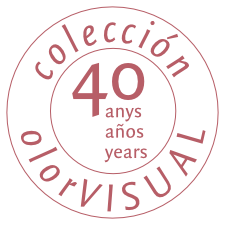 By means of a production grant announced jointly with LABoral, the collection olorVISUAL incorporates the work nanoEsencia_Grafeno, by Hugo Martínez-Tormo. The piece, included in the exhibition, proposes an approach to art and science from the intimate synaesthetic vision of the artist.